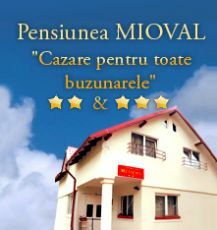 2-star hostels / pensions from Cluj Napoca are a good option for those looking for accommodation and services at affordableprices. These hostels offer fully equipped kitchens for those who want to prepare their food and amenities in rooms for a stay without shortages. Basic equipment in the rooms are cable TV, room service, parking space, wireless Internet access or desktop, local media and secretarial services. In addition It offerswake at fixed hours, dining room and kitchen, hairdryer and iron on request. 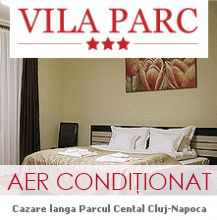 Location of 2 star hostels in Cluj Napoca is close to areas of interest and tourist attractions, but close to public transportation and train stations. 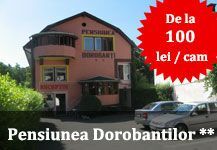 Prices start at 70 lei / night / single room and can reach up to 120 lei / night / triple room.